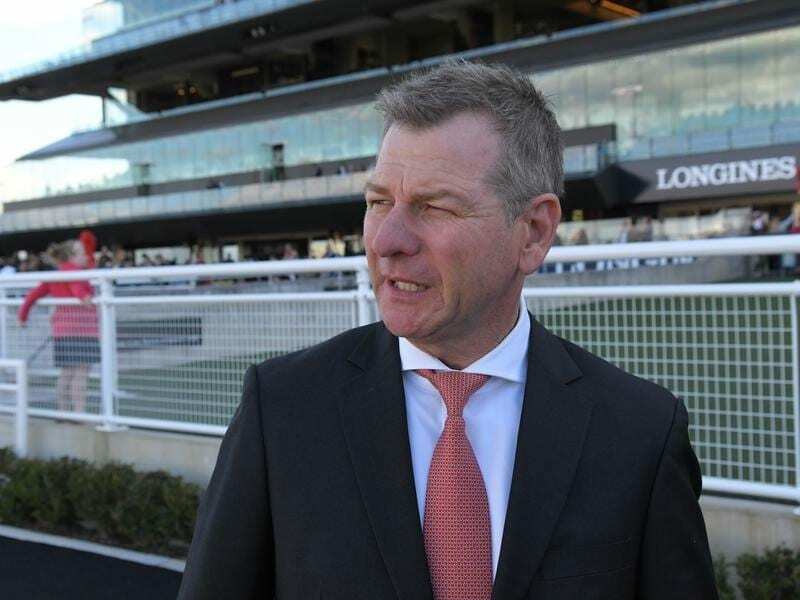 Trainer Kris Lees is looking forward to the Australian debut of German mare Vive Marie at Randwick. German import Vive Marie will make her Australian debut at Randwick, with new trainer Kris Lees hoping to see an encouraging introduction to Sydney racing from the lightly raced mare. Vive Marie, who will race in the colours of syndicator Australian Bloodstock, won one of her seven starts in Germany, a 1600m-maiden on debut in October 2016. She was Listed placed in her two most recent starts last year over 1850m and 1600m. The five-year-old steps out for her first start for Newcastle-based Lees in Saturday’s Half Yearly Membership Handicap (1400m) on the back of two barrier trials in recent weeks. “She has been with us for a few months and has settled in well,” Lees said. “Like all these types of horses she’ll improve throughout her preparation. I would have liked to have found something a little easier for her – she’s only the winner of one race – but she’s stakes placed so that’s where her rating sits. In her most recent barrier trial at Newcastle on July 12, Vive Marie hit the line nicely to win her heat by 1-3/4-lengths. “She’s a nice mare,” Lees said. Vive Marie was at $15 on race eve with the Peter and Paul Snowden-trained last-start Warwick Farm winner Island Missile the $2.80 favourite. The Lees-trained Reach For Heaven was at $6.50 for Saturday’s ATC Owner Benefits Card Handicap (1200m), his second start back from a spell. “He’s got a few little tricks but on his day I reckon he’s quite capable,” Lees said.